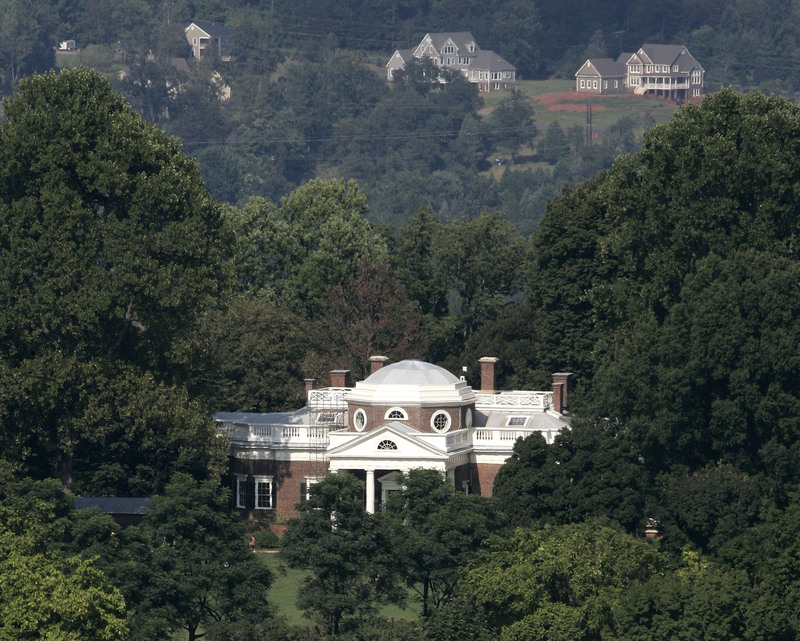 Nestled right in the heart of Central Virginia, Charlottesville is surrounded on all sides by an eclectic mix of cattle farms, vineyards, celebrity estates, and a Southern twang that can only be crafted through the generations of our first settlers. It’s a place where tradition and wholesome country living meets the bluest blooded Virginia families and New York and LA transplants. Here, you’re just as likely to be driving a rusted out and mud-spattered pickup as you are a Porche. Charlottesville is kind of like the iconic quilted Chanel bag — small, simple, and traditional — yet impossibly chic. We may only have 40,000 people, but we also just so happen to be home to more national superlatives than we can count and, dammit, we know how to make a statement. Thomas Jefferson, the guy who basically defined everything it means to be an American, figured it out, like, 250 years ago and chose this place to house his genius. Ever since, CVille (as only a true local may call it) has become a mecca of true Southern gentility and bucolic perfection. If you live here, you know what I'm talking about. There are some things only CVille natives (and yes, I promise, everyone in town knows who you are), can truly understand. Whatever you want, it’s here. American? Southern? French? Ethiopian? Tapas? Italian? Food truck? Yup. If all else fails, there’s a pretty swanky South African place in the strip mall behind Staples. Because, you know, everyone and their neighbor probably has a vineyard, brewery, or cidery (or whatever it’s called). If not, you can get the necessary equipment next to the chocolatier. It's called the Brew Ridge Trail for a reason, folks. There’s the bypass no one wants but it still being built, speed limits with Tourette’s, and whatever the hell is going on through East Main. But who’s complaining? Just add 10 MPH. You’ll be fine. There’s the CAT, the JAUNT, the Green CAT (you know, the trolley thing? ), the UTS, the UVE, the VRE … and if all else fails, there’s the Fun Bus. Or, hey, why not walk? …Until you realize that, somehow, everywhere you need to go is uphill. Obviously clad in Lululemon, wearing a Camelbak, and sporting neon compression socks. Oh, and also Ray Bans. If you’re not into local brews or Zima. While opponents’ fans don their plebeian jeans and chug domestic beer. He lets us call him TJ. yeah ... did we mention this is the best city to live in?